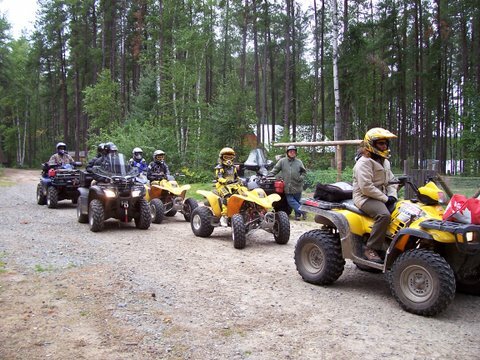 Argyle Lake Lodge - ATV Adventures! 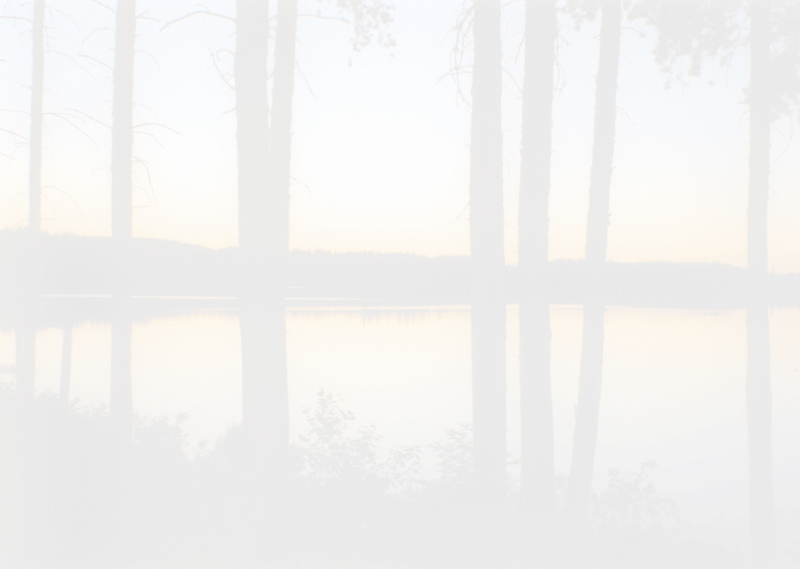 There are several different directions that you can take and explore many different destinations right from the Lodge. There is an abandoned Gold Mine nearby, An old pit mine, waterfalls and an old Hydro Dam. 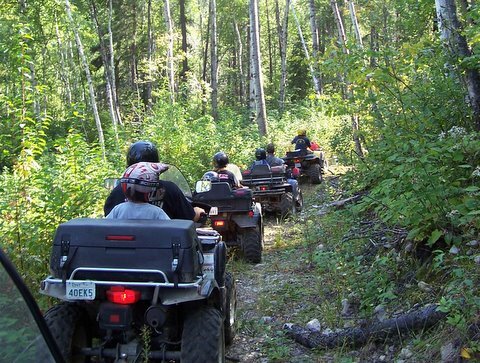 Several different trails allow you to take a different loop that will return back to the Lodge without retracing your steps down the same trail. 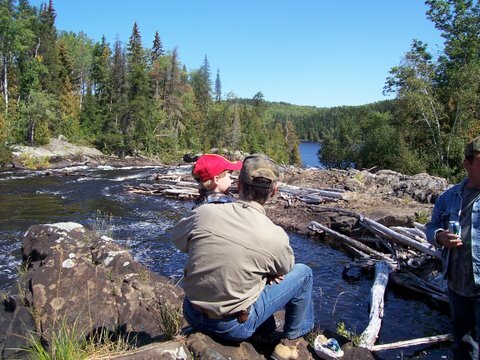 Pack a lunch and spend the day exploring the beautiful scenic northern wilderness. 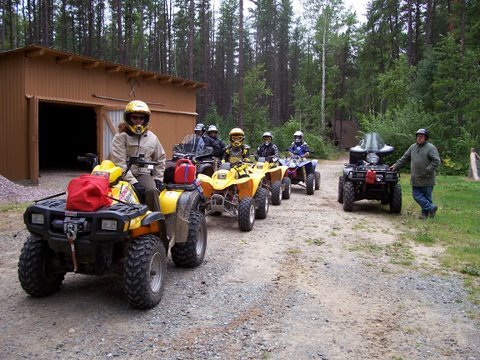 Here are some pictures from one of our many ATV adventures with our friends. 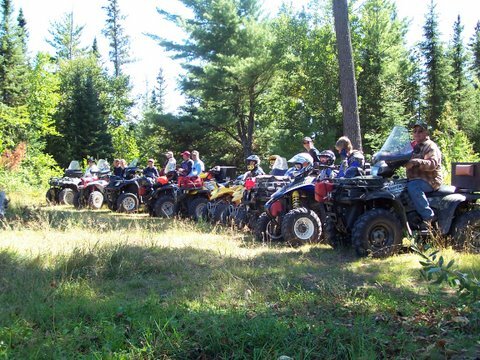 Everyone is getting lined up and ready for a day trip on the ATV's. snacks and some hotdogs for lunch. Following each other on the trail and enjoying the sights! 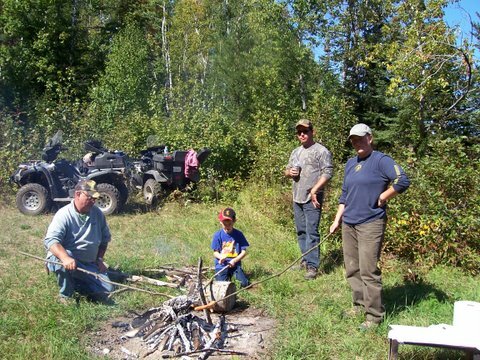 over a campfire for lunch. 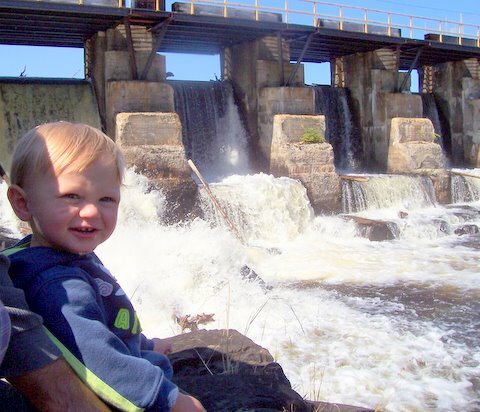 Showing the kids the waterfalls at Lake Mistingon. What do you think Jasper? 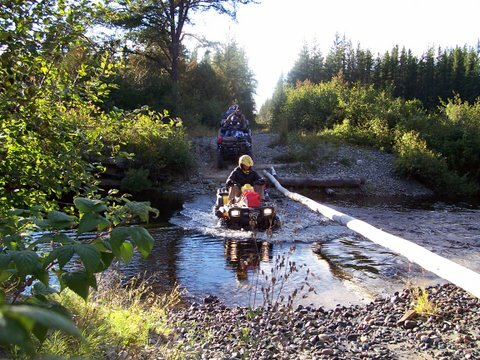 Crossing the Whitefish River on the way back to the Lodge. Look at all the happy faces! I think everyone had a great time! It looks like everyone wants to go somewhere else tomorrow! We'll have to get the maps out and maybe put some information into the GPS for another trip tomorrow. Photos provided by our good friends Ralph and Rosie Bosse.